OnePlus CEO, Carl Palmer, revealed in an interview published today by USA Today that the company's next smartphone will arrive before the end of this year, perhaps at Christmas time. The same has always said that the device could not be a better model of OnePlus 2, meaning that it could be the first mini model of society. Though we have already heard about a phone called OnePlusX with a 2560 x 1440 screen that could be an improved version of the newly unveiled OnePlus 2. Carl Pei was often quoted by Bloomberg as saying that the second device,coming in late 2015, could be made for a "different kind of audience, perhaps for those who appreciate design specifications." Pei said that when he saw the prototype of the new phone, the preferred than the OnePlus 2, but changed his mind when beginning the OnePlus production 2. During the interview, Pei said the American national newspaper that in five years, there will be room in the market for smartphones, just three companies.He listed Apple, Samsung and as the likely survivors OnePlus, saying that other companies will die because of their inability to produce big revenues to sustain their business. 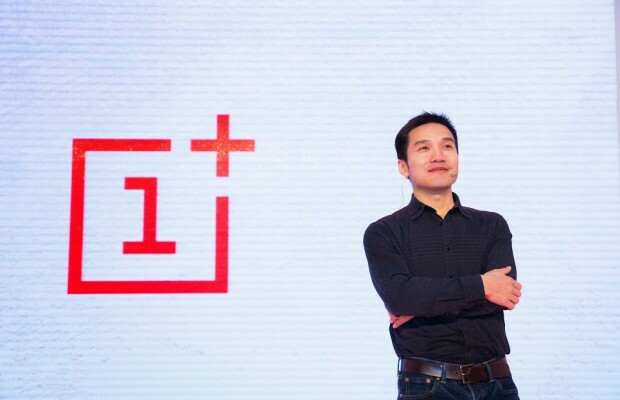 Pei added that if people will continue to support products OnePlus and love company, it is inevitable that the company will grow and produce big revenues. Pei also responded to critics who complained about the lack of support on the NFC OnePlus 2. The ceo said that "very few people actually use the NFC, so we removed". "We had expected to sell 50,000 OnePlus One last year, but we were lucky and we have sold many more. We have some goals, 3.5 million sales this year, but it is not essential to reach this figure. The most important thing for us are our users. "